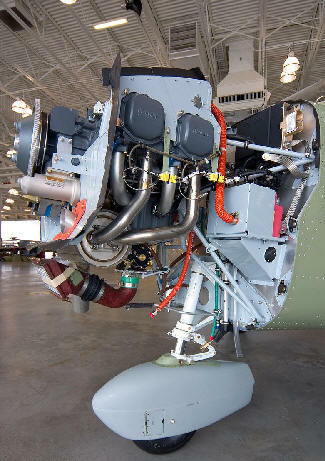 March 22, 2010 – Lycoming Engines, a Textron Inc. company, is now offering airplane owners and operators up to $5,000 off a zero-time factory-rebuilt Lycoming engine. Lycoming's factory-rebuilt engines are built to the same limits as a new engine. They come with a zero-time logbook. Best of all, they have the same two-year warranty as an all-new engine. "We recognize that many owners may not have been in a position to take advantage of the discounts on rebuilt engines that ended in December 2009," says Todd Stoner, Lycoming vice president of marketing and sales. The amount of savings depends on the engine type. For the most accurate savings quote, contact any Lycoming distributor listed at www.lycoming.com (use the Distributor Locator by clicking on "How to Buy," then "Distributors"). This offer requires the return of a Lycoming factory new engine that has never been overhauled or rebuilt, otherwise known in the industry as a first-run core. For more information about this offer visit their website or contact a distributor or call 1-800-258-3279. Lycoming Engines specializes in Engineering, Manufacture, Service and Support of piston aircraft engines. Headquartered in Williamsport, Pennsylvania, Lycoming piston engines power more than half of the world's general aviation fleet - both rotary-wing and fixed-wing. Lycoming Engines is a division of Avco Corporation, a wholly owned subsidiary of Textron Inc.